Florida Georgia Line and the Glorious Sons will perform special concerts during the Canadian Open in Hamilton later this year. The event will take place at the Hamilton Golf and Country Club on June 7 and 8. Florida Georgia Line will play on June 7, followed by a set from the Glorious Sons on June 8. The event is the result of a partnership between RBCxMusic and Golf Canada. 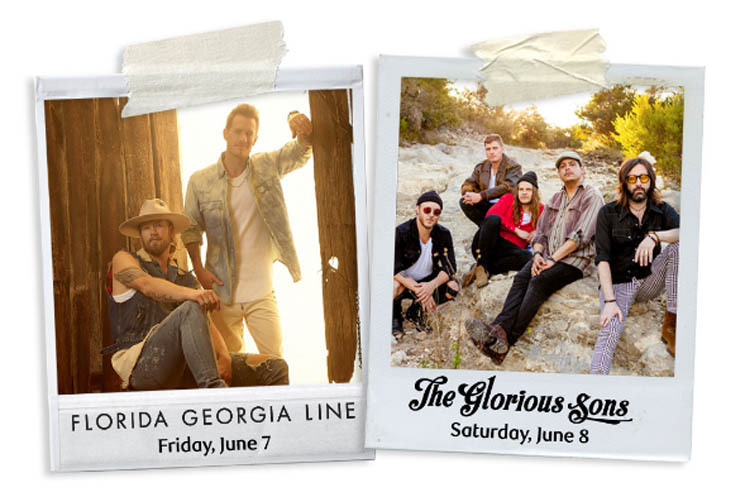 Tickets are all-inclusive, earning you access to both the concert and the golf tournament, and they'll go on sale this Friday (March 22) at 10 a.m. EDT. Individual Friday (June 7) or Saturday (June 8) tickets are $75, while a full-week pass is $160. Full information is available here. Florida Georgia Line released their latest album Can't Say I Ain't Country earlier this year.